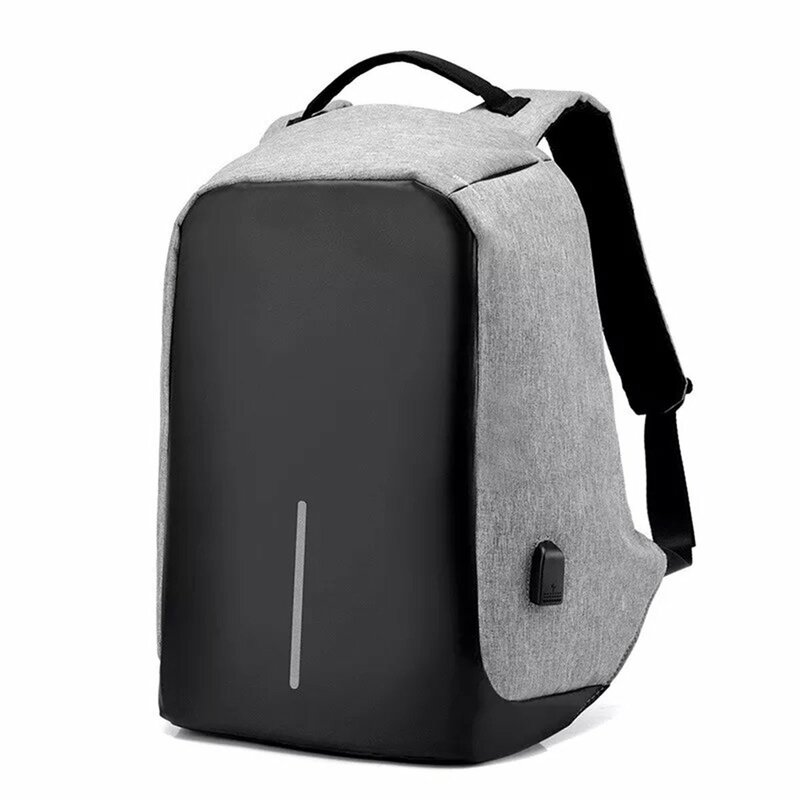 This Anti-theft water Resistant laptop Backpack stands out in the crowd. It is loaded with numerous pockets which are neatly placed in this compact sized bag which makes it easy for you to store a lot of things like cellphone ,tablets ,laptops, cameras, books ,clothes ,wallet,passport ,keys ,water bottle and other daily necesarries. It serves as a protection against thefts and picks pocketing. This exclusive backpack has an advance storage design which is spacious. This backpack is equipped with one large packing compartment and 15.6 inch Laptop compartment. There are some other Key features such as cut proof material, hidden zipper closures and secret pockets which will keep your belongings safe during your travelling. 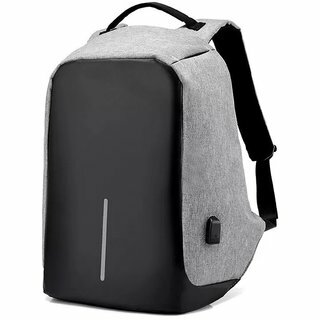 Besides being the safest backpack it is also the most convenient backpack with additional features such as Integrated USB charging port, Illuminating safety strips, multilevel organizer, office organizer, tab arrangement, Air cushioned back, File folders, secret pocket, Water repellent fabric, Anti-tearing material, Weight balance, Hidden zipper closures, Advanced storage design and extremely well cushioned padded shoulder strap which is essential for your daily routine.